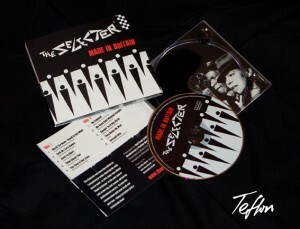 Very pleased with producing The Selecter Digipak artwork and image design. 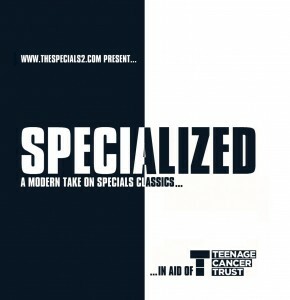 Available on the tour I understand. 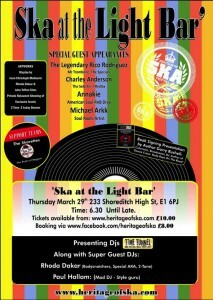 See you rudies at Selecter Brighton gig and the Pre Gig in Kemptown. 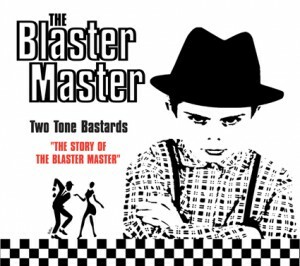 You are currently browsing the classic 2-tone graphics news archives for March, 2012.